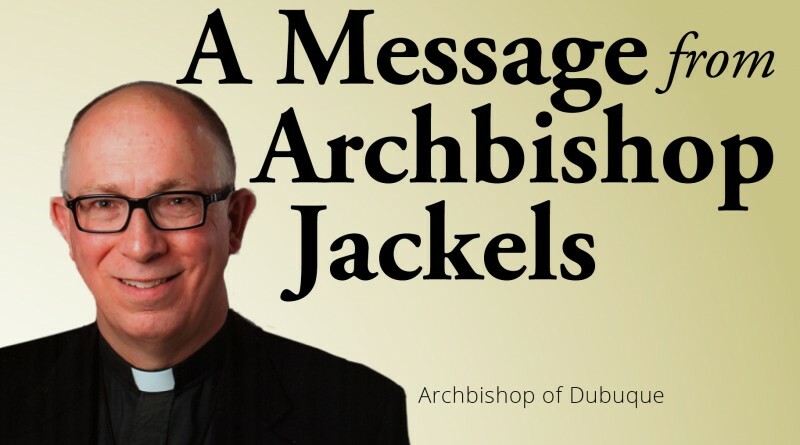 This article is the first in a series by the Catholic bishops of Iowa, intended to encourage a thoughtful reflection on the issue, which will hopefully lead to opposition of PAS. Advocates of PAS insist that they are motivated by compassion for people who suffer, leaving the impression that those opposed to it are lacking in compassion. But Catholics insist that opposition to PAS is also motivated by compassion for the same people who suffer, as well as for other individuals, and for society as a whole. For example, there is compassion behind Catholic teaching that seeks to remove the fear of death, to heal the grief of loss, and to affirm the dignity of every person regardless of his/her circumstances, and even of a deceased person’s body. There is compassion too behind Catholic teaching that directs us to help protect people from the moment of conception to natural death, and to help provide them with things needed to live in dignity, when they cannot do so for themselves. There is also compassion behind Catholic teaching that inspires us to love life, and to take care of ourselves as good stewards, but which doesn’t require that we use every available means to preserve our life and health. 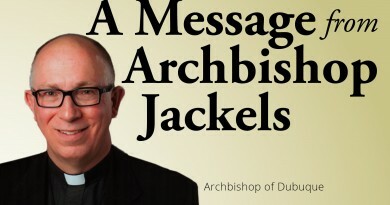 And there is compassion behind Catho­lic teaching that recognizes suffering as a part of life, which can inspire solidarity with Jesus and others, creating a compassionate heart, but which we may seek to alleviate through medicine and palliative care. There is even compassion behind Catholic teaching that judges suicide as gravely sinful behavior, but which also acknowledges that a person may not necessarily be guilty of mortal sin if something adversely affected freedom, and so lessened responsibility in part or in full. That people might ground their choices on the most base of moral guides – for me to enjoy pleasure and to avoid pain – instead of more ennobling principles. That people would be free to make a fatal decision that could possibly be based on physician error, misinformation, family pressure, or fear of being a burden to others. That decision-making is influenced not so much by wisdom as by the fact that medical science makes something possible (just because we can do something doesn’t mean that we should, or that it represents an advancement in human society). That PAS will inevitably lead to going further down the slippery slope of a throw-away culture, to include allowing peo­ple with non-physical types of pain and issues other than pain to ask a doctor to help them kill themselves, or to allow one person to make such a fatal decision, say, for a child, a person with a disability, the elderly, or someone unable to give consent. We do not need PAS; there are other, ethical, and humane ways to deal with human suffering. We do not want PAS, which is an assault on human life and dignity that results in a cold, uncaring society, and that stunts the intellectual, spiritual, and moral growth of individuals. “Our society should embrace … the way of love and true mercy – a readiness to surround patients with love, support, and companionship, providing the assistance needed to ease their physical, emotional, and spiritual suffering. This approach must be anchored in unconditional respect for their human dignity, beginning with respect for the inherent value of their lives” (USCCB, To Live Each Day with Dignity). Next week, Bishop R. Walker Nickless of Sioux City continues the series.